Hello dear readers, today I have been shopping in my local drugstore and I needed some contour and brow products. I was in a hurry. 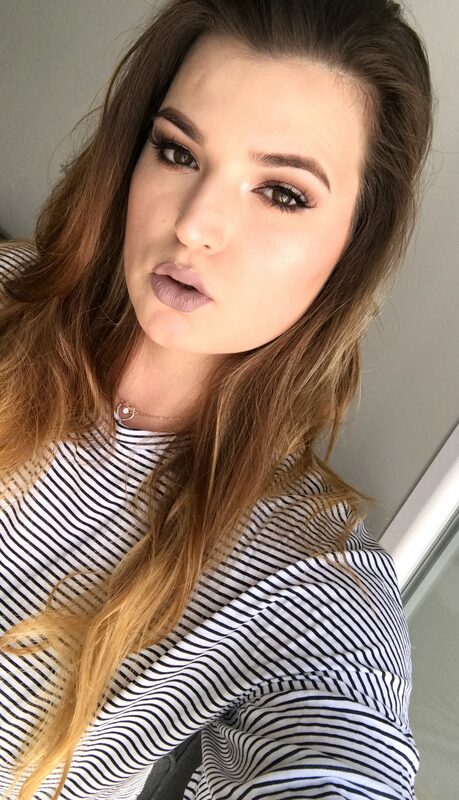 So today I wanted to show you my new makeup products. 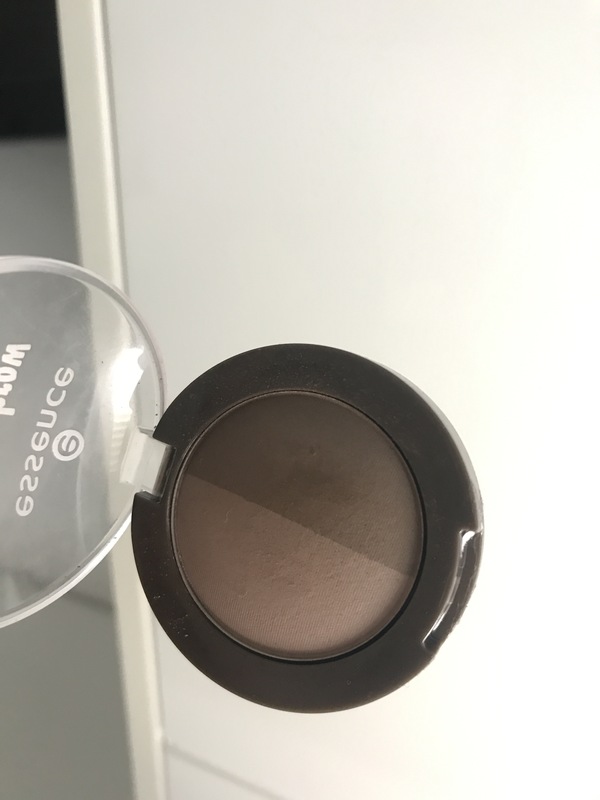 I was amazed by their pressed translucent powder from the same line Prime and fine it is sooo finely milled and soft so I gave a try for this one. 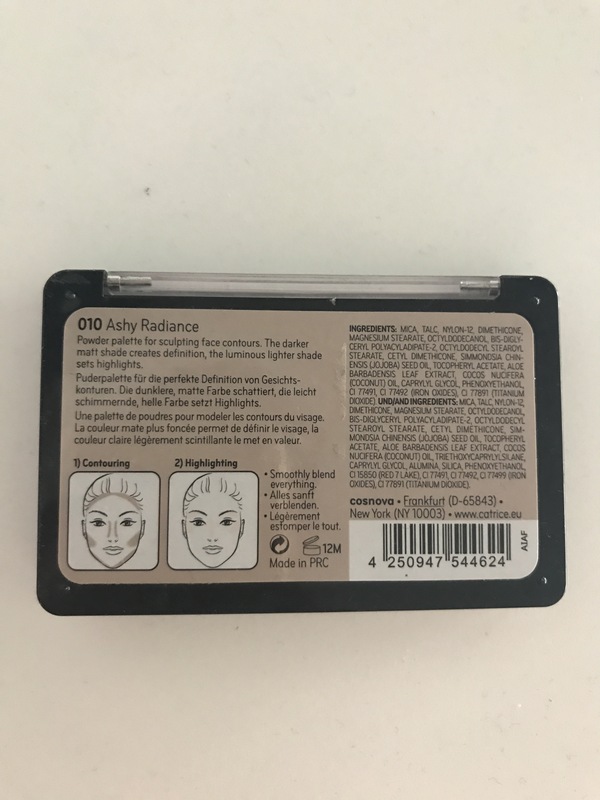 So the palette contains nice package with some good quality plastic top. The powders inside are very soft. I noticed that the contour shade is just perfect for light skin tones. It is number 010 Ashy radiance. It is just perfect none redish tone. 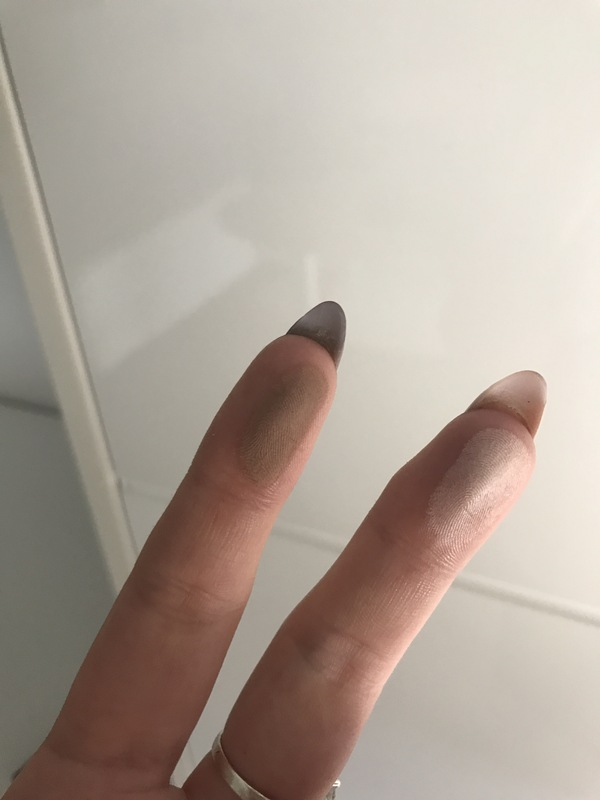 It has ashiness to it and makes good contour on face. 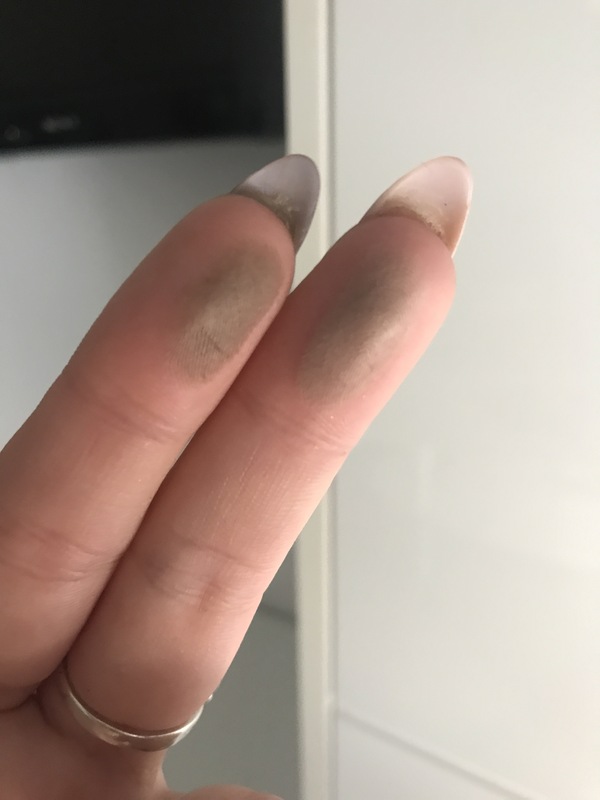 But I was dissapinted in higlight shade because it is white powder with glitter particles but for the price tag of 4€ it is perfect contour powder. I just love that is isn’t patchy and muddy on my face. It has beautiful coverage on holes of cheeks that ai just enjoy using it. Also this product contains 10 g of product which is a good buy. 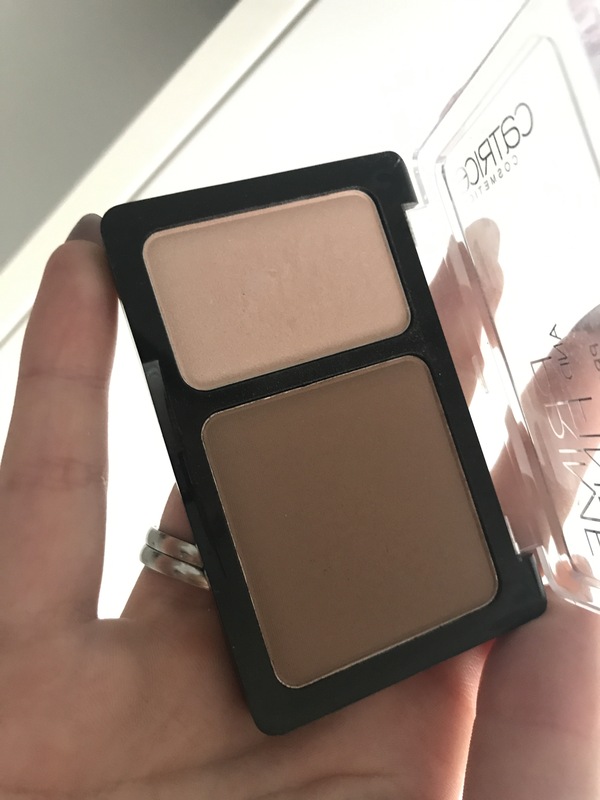 Powder palette for sculpting face contours. 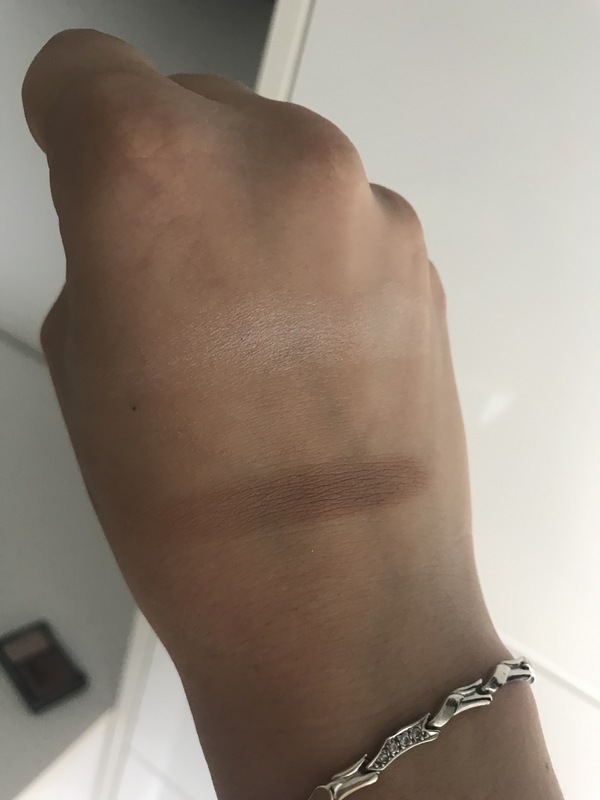 The darker matte shade creates definition, the luminous shade sets higlights. 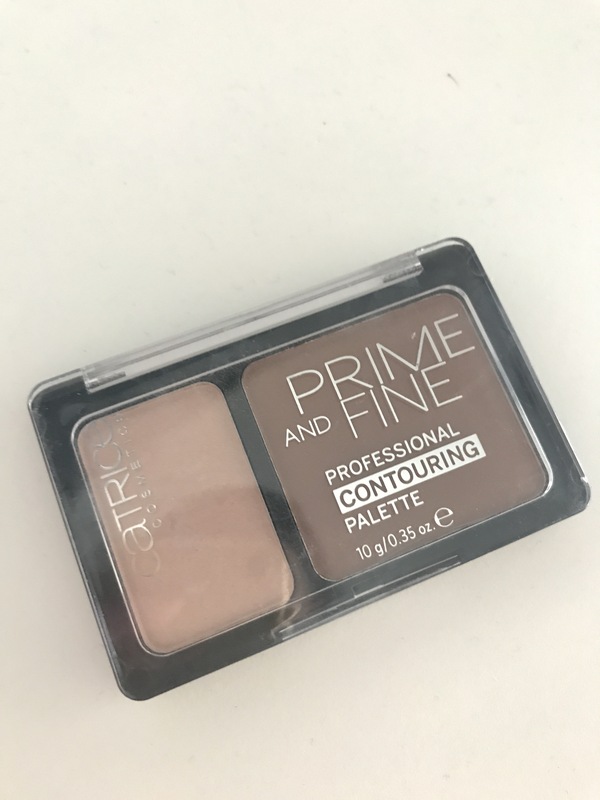 I enjoy this item such a good hint for the price and evetho I don’t like higlighter the contour powder is just perfect for contouring. This is my third bottle. The earlier lasted me for an about one month. 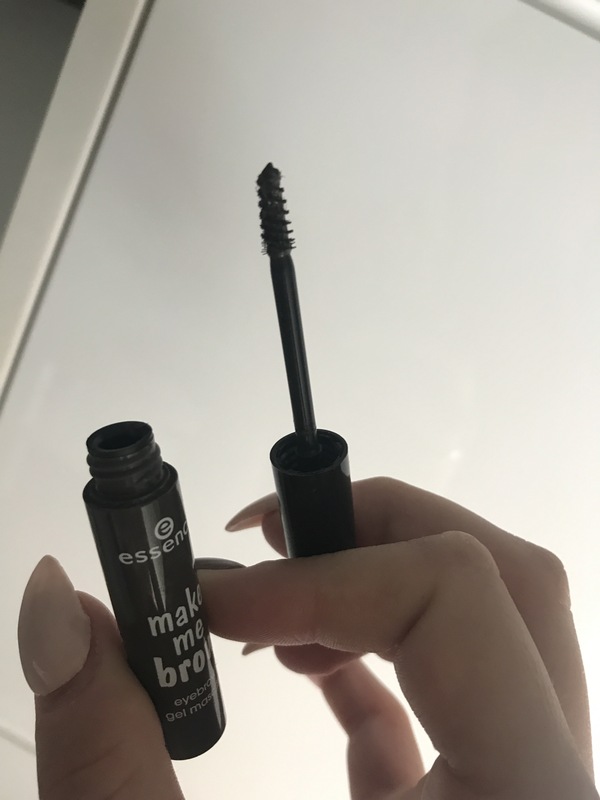 This is a total dupe for Gimme brow mascara. I just love the wand and fibers. It isn’t too pigmented. Also it sets beautifully brows and makes them nice and stayed all day in place. 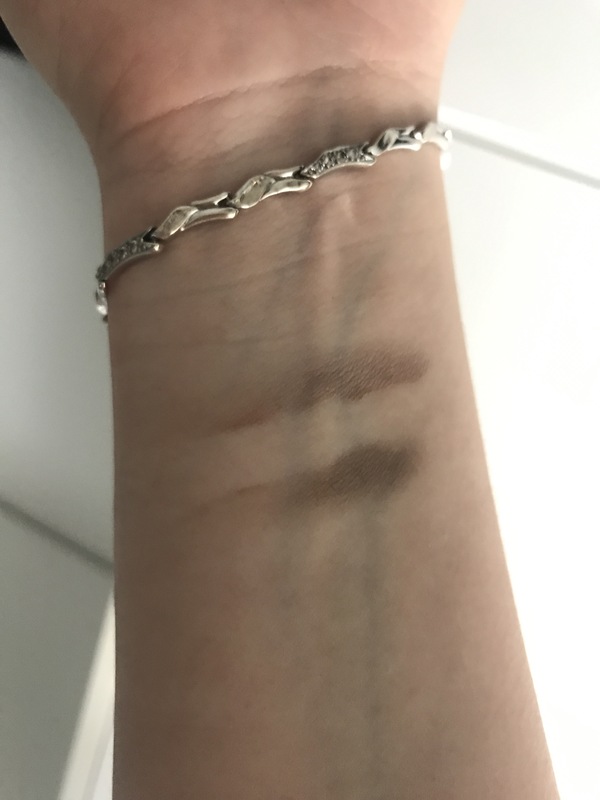 Also has nice color on every darker brow when it comes to shade 02 browny browns. I just love this item and the price is soo good around 3€. It has 3.8 ml and it can last you for an about 1 month of daily uses. 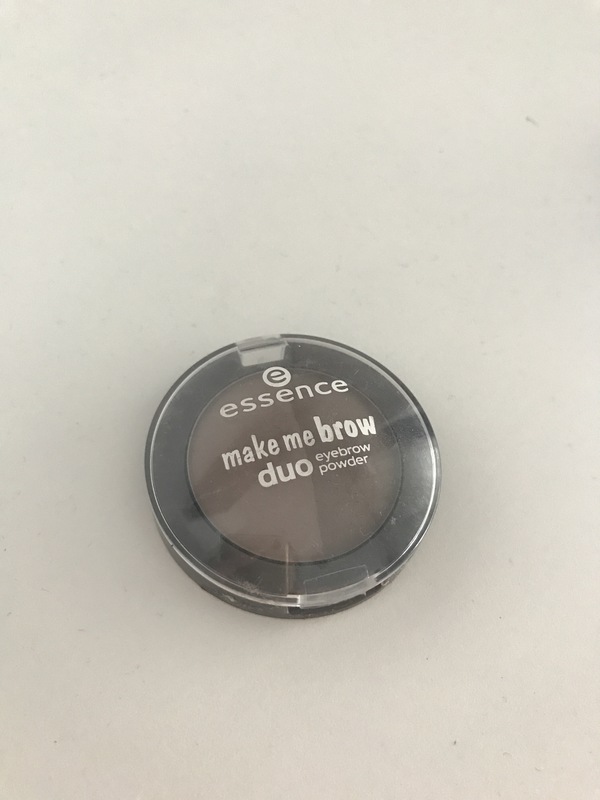 This item seems to work good with brows. I just love essence powders. This one is soo soft on the touch. Has beautiful color match. I love the effect that it gives to my brows. I have shade mix me blonde 01. It has 4 g of product. 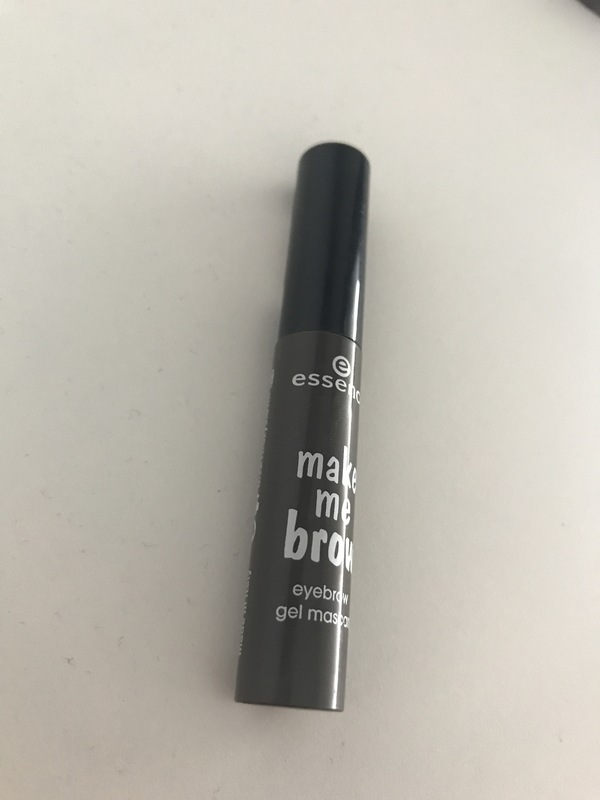 I tried it and it makes good brow with that essence Make me brow gel mascara. I didn’t swatch it good because of my long nails but is is soo soft to the touch. I really love this duo. Hope you enjoyed my new purchase. If you have any questions and suggestions please leave a comment down below. If you want something me to test out be free to tell your opinions. Did you try any of these? Do you like it?